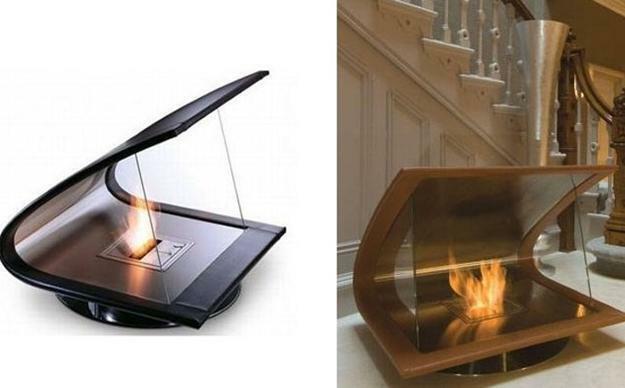 Upscale fireplace designs are spectacular. 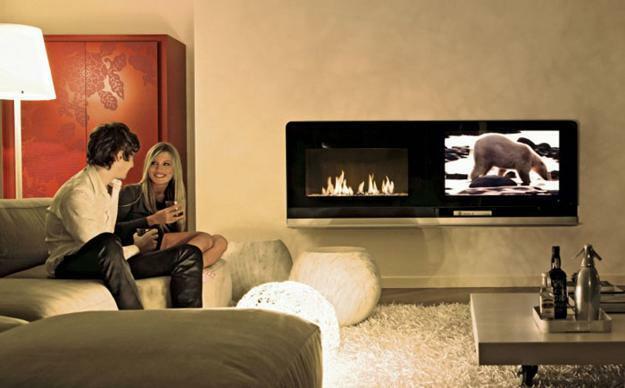 Expensive contemporary fireplaces look strikingly beautiful, bringing style and comfort into interior design and adding value to modern homes. 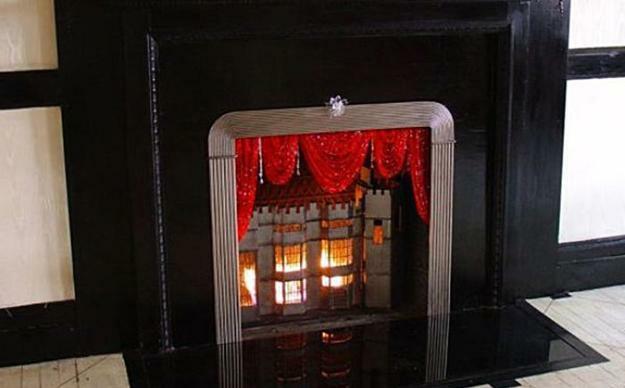 Upscale fireplaces are great features that transform living room designs and help sell house and apartments on a buyers market. 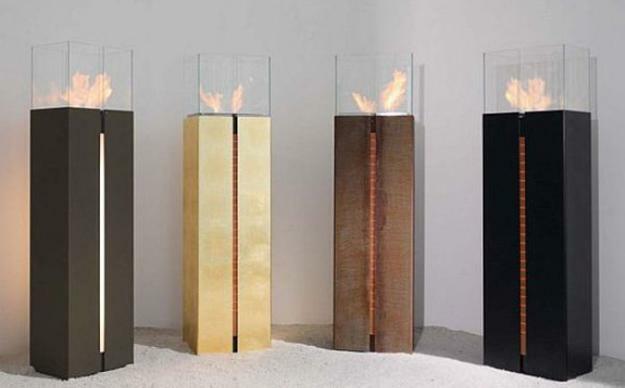 Lushome presents some most expensive and dramatic modern fireplace designs. Adding a nice classic or contemporary fireplace to interior design creates fabulous, functional, inviting and stylish living space with a striking focal point for room decorating. 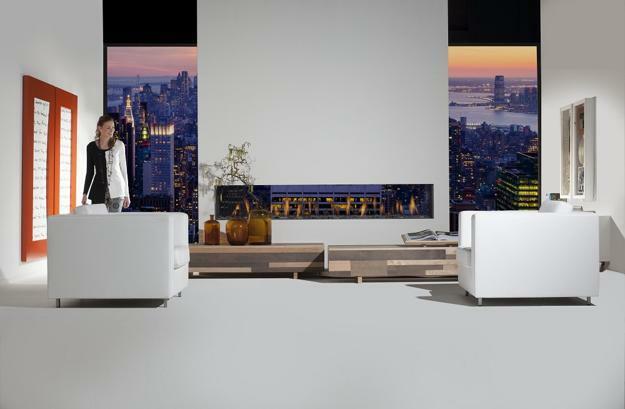 Adding a modern fireplace to a room increase the home values and make interior design feel rich, luxurious and relaxing, ideal for staging home interiors and selling a home for better money. 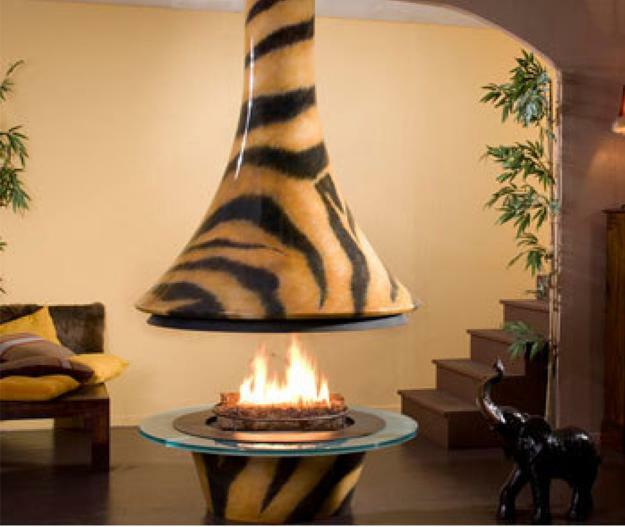 Any fireplace designs add value to modern homes, but spectacular and expensive fireplace designs create chic atmosphere and create very attractive rooms that promise beautiful and comfortable lifestyle. An upscale fireplace can be a great solutions for finding the perfect focal point for modern interior design which makes the property more desirable on the market, but also can become a problem, if the value of a home rises by a fraction of what was spent on the new fireplace. 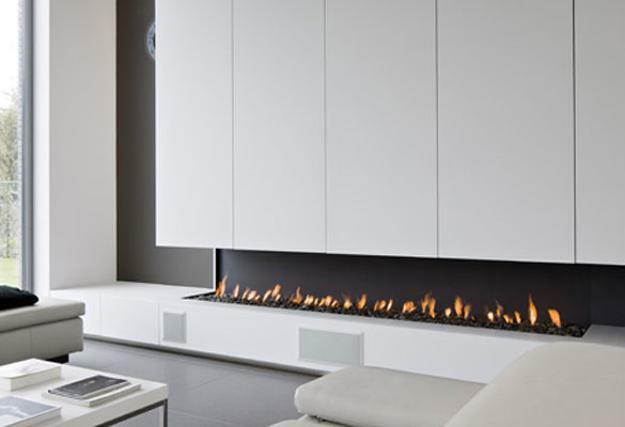 Ventless gel fireplaces can save a lot of money while adding a contemporary vibe, chic and great value to modern homes. 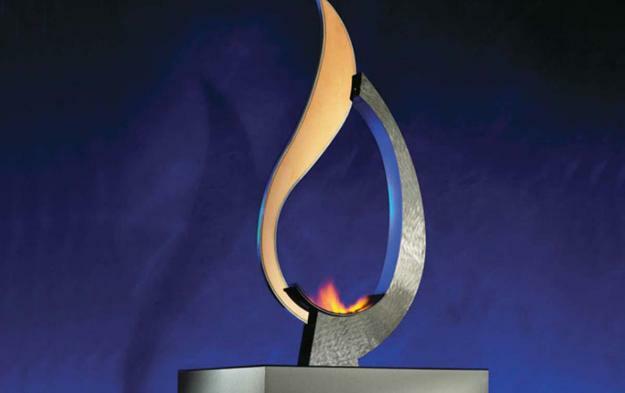 These fireplaces designs offer elegant style and flexibility. 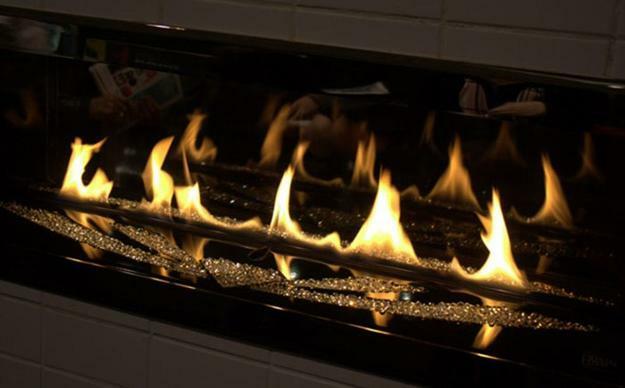 A fireplace insert for gel fuel can be installed anywhere around a home. 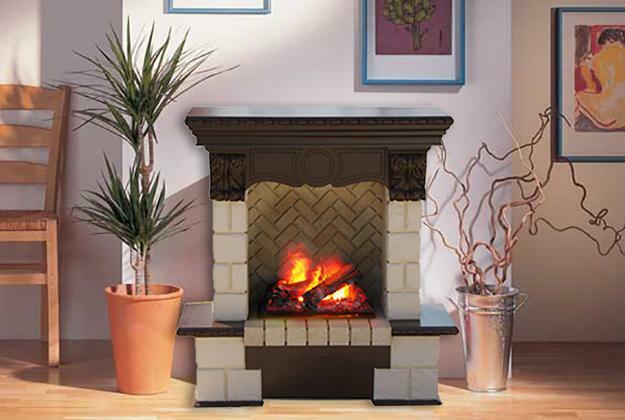 Living rooms, bedrooms, dining rooms, bathrooms and family rooms are wonderful places for a fireplace. 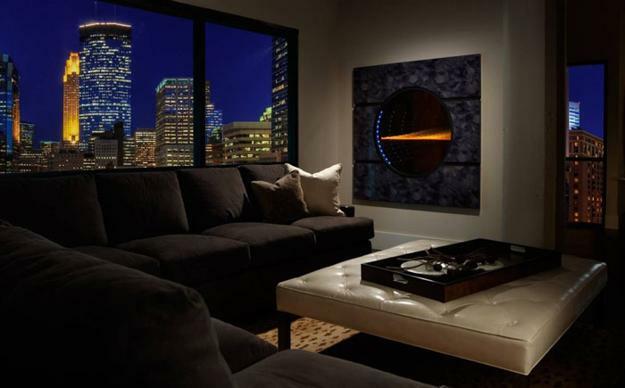 Traditional or contemporary fireplace designs bring warmth and relaxing atmosphere into modern interior design, while expensive upscale fireplace designs fill rooms with luxury and contemporary chic. 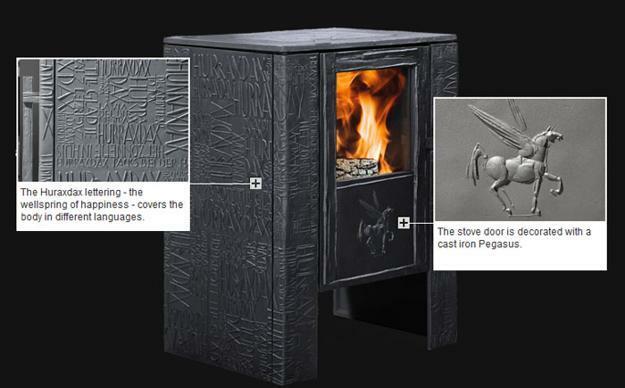 Great looking modern fireplaces that produce a real fire just like a traditional fireplaces are fabulous additions to living spaces and offices. Aroma diffusers can bring the smell of wood, while contemporary fireplace designs enhance sophisticated simplicity of modern interiors. 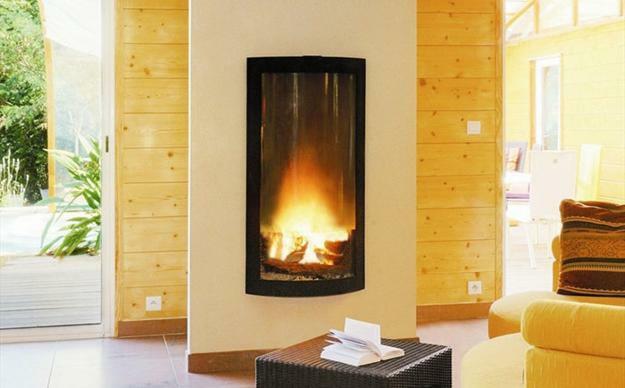 Gel fuel creates the sound of a traditional fireplace and make a room feels cozy and pleasant. 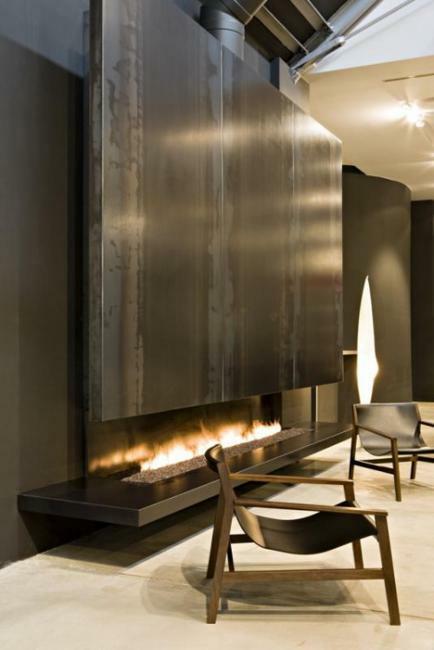 Upscale fireplace designs in contemporary style can bring luxurious decorating materials and unusual shapes into modern interior design. 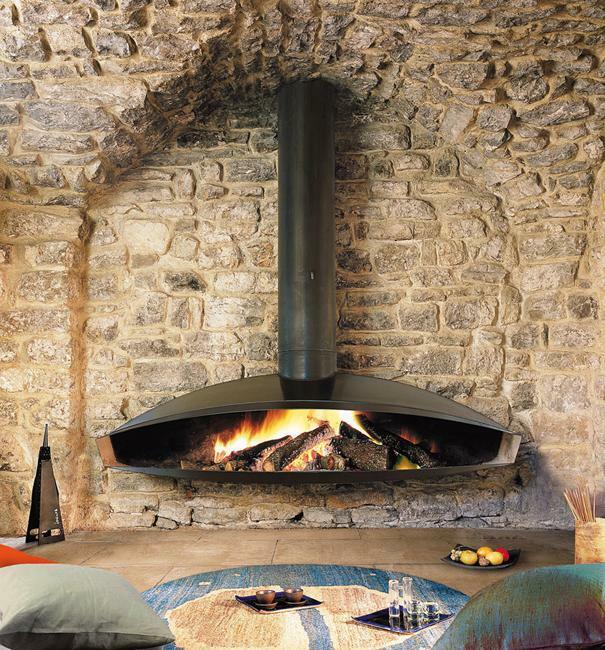 Some fireplaces are so versatile that can suit any interior design style. 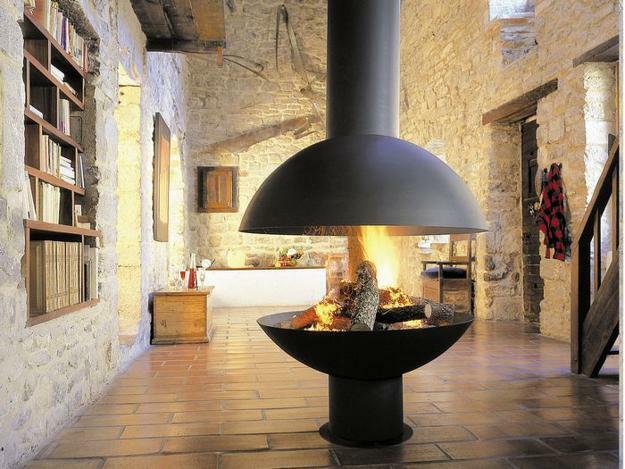 Indoor and outdoor fireplaces make great additions to modern homes and help sell a property faster for better money. 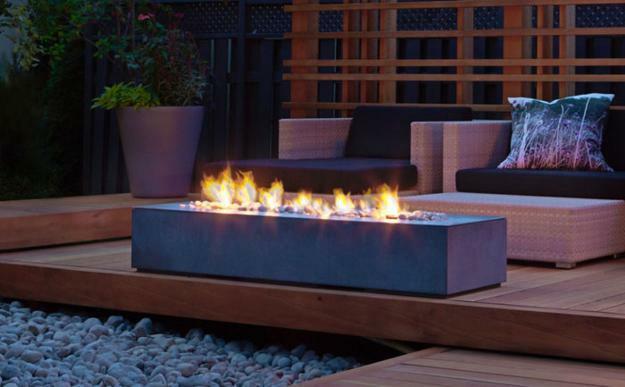 If you want to renovate your old home, to build a new home or sell your home, it is a great idea to invest in an upscale modern fireplace and add a fascinating feature to a room or outdoor living space. 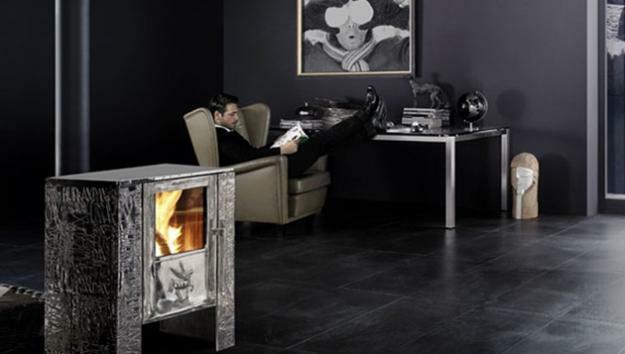 If you like to create warmth and coziness, relaxing and pleasant atmosphere and a sense of style in your home, an attractive, stylish and beautiful modern fireplace is an excellent solution for bringing ultimate comfort and chic into your home. 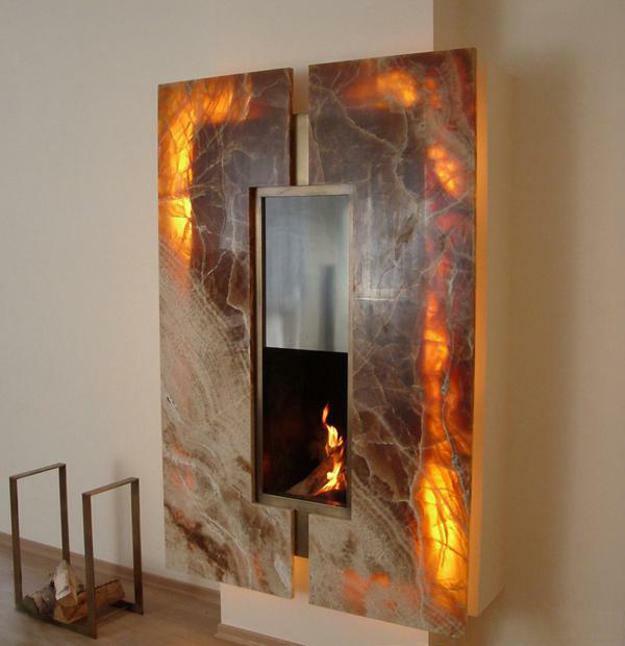 Modern fireplaces not only warm up interior design, but create a very special, romantic and welcoming environment, increase home values and allow to enjoy pleasant lifestyle.